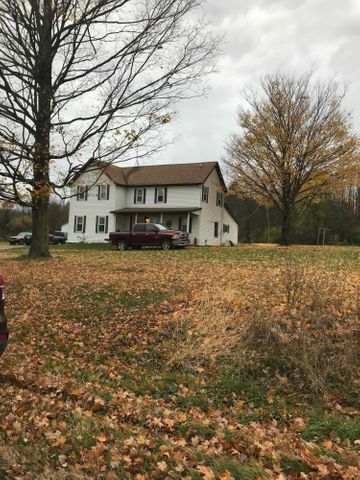 Advertising Remarks Home for large family, 3 bedroom 2 baths, Master bedroom with master bath and walk in closet ( or large enough for nursery). PLUS 40 ACRES for whatever your heart desires. Also beautiful horse barn with four wonderful stalls and plenty of room in the loft for hay. small building does not stay.